Santa Paula, California, (population 29,539) is located northwest of Los Angeles, south of the Los Padres National Forest. The area was incorporated into a series of Spanish and Mexican land grants beginning in 1795, the last being Rancho Santa Paula y Saticoy. In 1862, the ownership of the rancho passed into the hands of George Briggs. The town was laid out by Nathan Blanchard and E.L. Bradley in 1873 and incorporated in 1902. Blanchard planted the first orange trees in 1874. The earliest oil production in California began in 1886 when oil pioneers moved to Santa Paula. In 1887, the Southern Pacific Railroad arrived in Santa Paula, boosting oil and agricultural production in the city. The early wealth created by these industries built many of the historic and cultural attractions of the city. The Murals of Santa Paula is a non-profit organization supported by the citizens of Santa Paula, businesses, civic groups, and the city of Santa Paula. The organization was formed to promote the revitalization of the downtown through developing a series of murals. The murals depict significant developments in Santa Paula's history and are designed by artists from across the country. 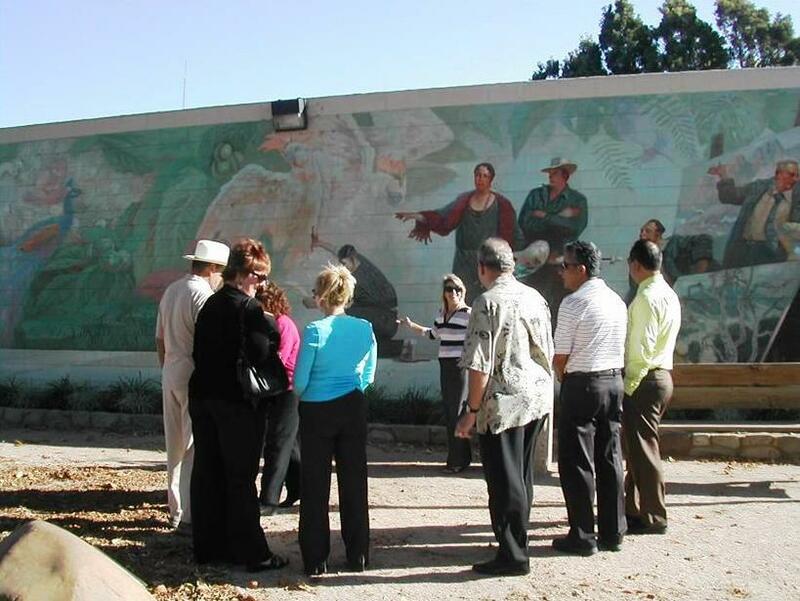 A walking tour through downtown Santa Paula allows individuals to best explore all nine murals. 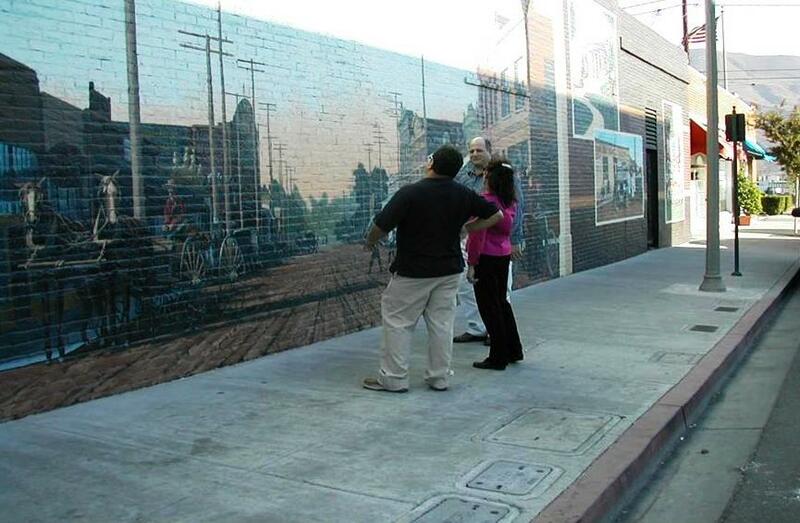 One mural depicts Main Street Santa Paula in 1910, while another portrays the discovery of oil in Santa Paula. The California Oil Museum, operated by the city of Santa Paula, explores local oil history. The museum building was the original headquarters for the Union Oil Company, which started in Santa Paula in 1890. The 1888 Queen Anne building is listed on the National Register of Historic Places. The museum includes an authentic turn-of-the-century cable-tool drilling rig and restored gas station memorabilia. The museum works with the Santa Paula High School History Department to design and mount an exhibit on local history each year. Recent themes have included the Vietnam War, Mexican American Heritage, and Farming on the Edge.